Flying Outdoor Bags Co., ltd.
With more than 2 decades of experience on bags, Flying Outdoor Bag Co., Ltd. has become one of the leading bag designers and manufacturers in Fujian, China. 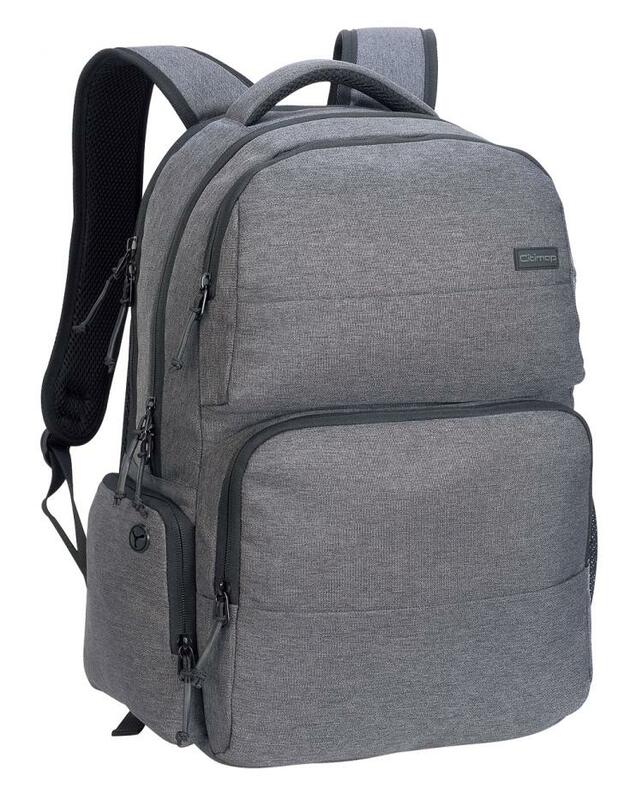 We specialize in quality bags for outdoor activities and everyday life, including daypack, rucksack, sports bag, hydration bag, ski bag, running bag and laptop pack . As a professional supplier, our one-stop service cover designing, sample making, producing, quality controlling, export and after-sale service. understands our customers' expectation and always provides them the products of nice designs in good time to expand business. Depending on our strong R & D team, we publish collections of newly designed bag samples semiannually to keep our customers updated. With more than 2 decades of experience on bags, Flying Outdoor Bag Co., Ltd. has become one of the leading bag designers and manufacturers in Fujian, China. We specialize.. Copyright 2006-2019 © FLYING OUTDOOR BAGS CO., LTD.　SKYLINE (FUZHOU) IMP. & EXP. CO., LTD.